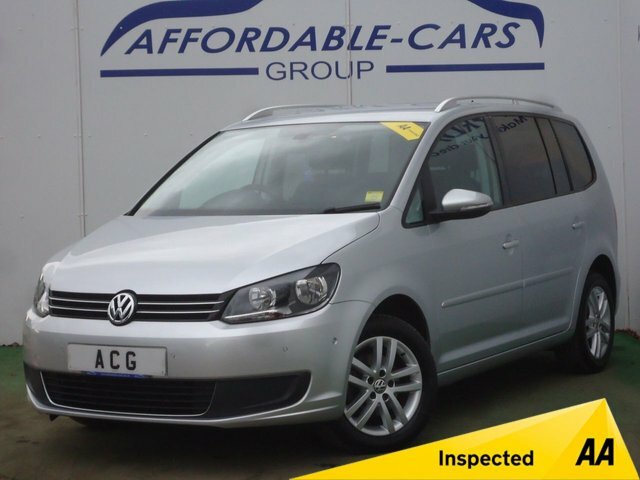 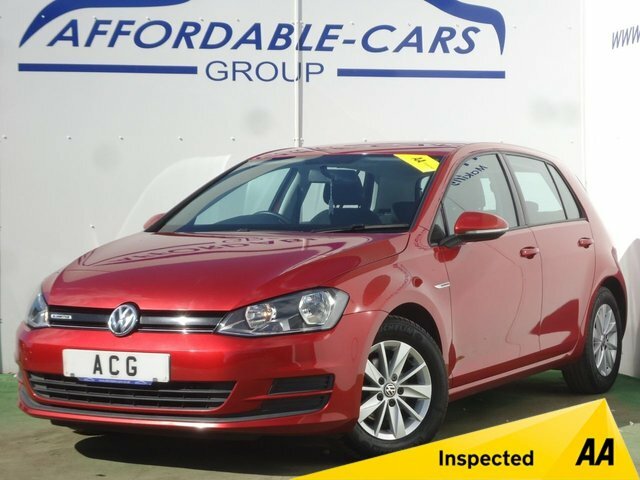 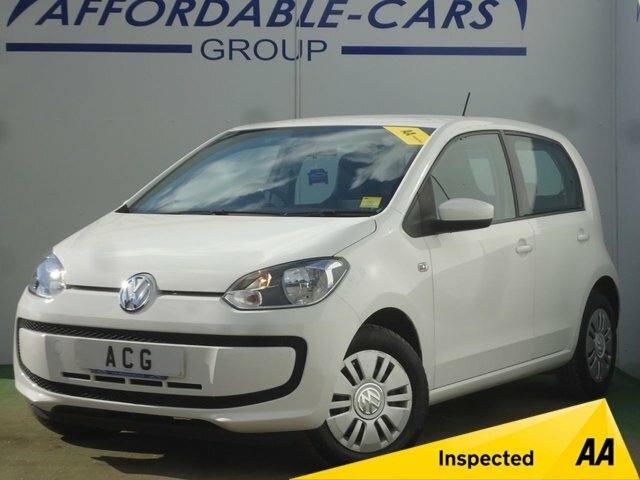 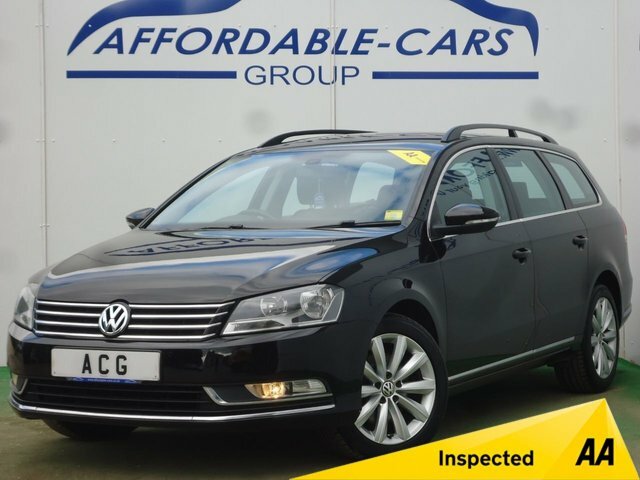 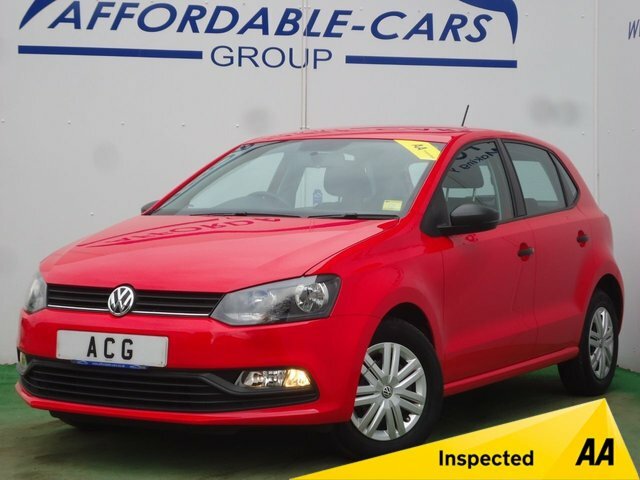 Situated in York, Affordable Cars (Yorkshire) Ltd offers a fantastic range of quality used Volkswagen vehicles, like the compact Polo and the lovable Golf. 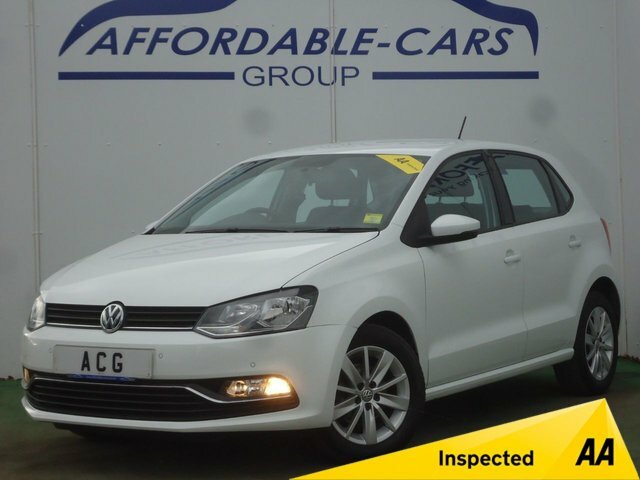 Volkswagen is a manufacturer renowned for its range of practical family hatchbacks and modern city cars. 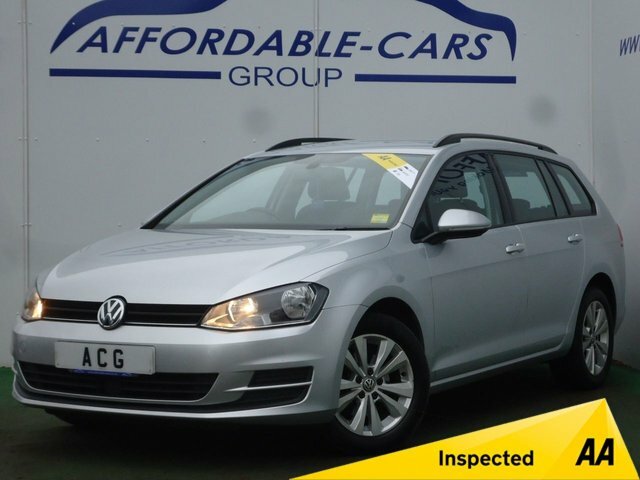 and our team will be glad to help you find the best motor for you. 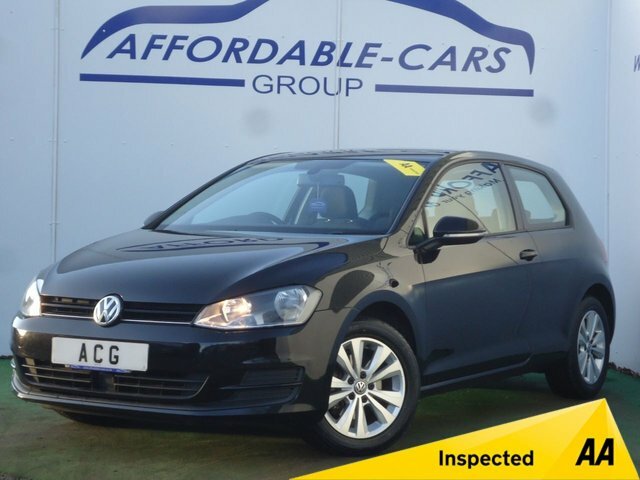 We strive to offer an excellent standard of customer service, offering flexible finance agreements, and lengthy warranties. 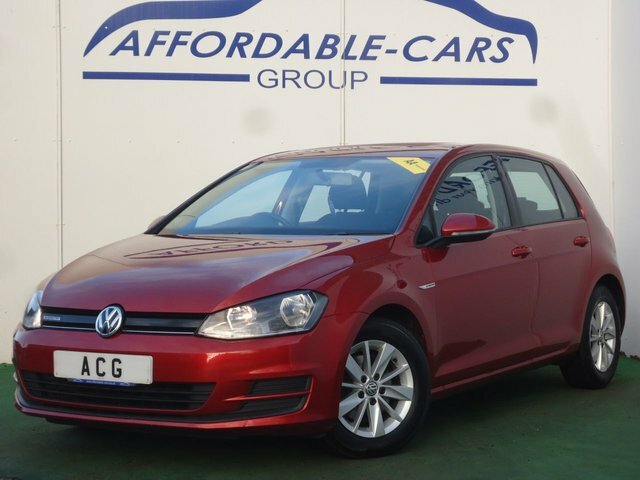 Visit our showroom in York today, or call us for more information regarding our used Volkswagen cars.